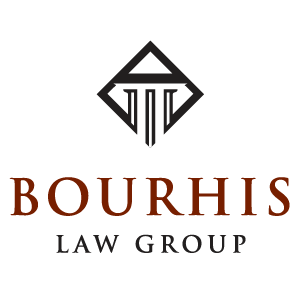 Bourhis Law Group is a highly-specialized Long Term Disability law firm focusing on bad faith insurance claim denials and underpayment with a well-deserved reputation for excellence, integrity and credibility. 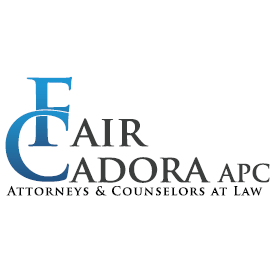 With the most successful track record of any law firm in our Area of Practice, and a unique style of personalized attention to our clients, we have obtained more landmark verdicts and settlements on behalf of our clients than any other firm in the Nation. Offering exclusive representation to insurance policyholders throughout the United States. 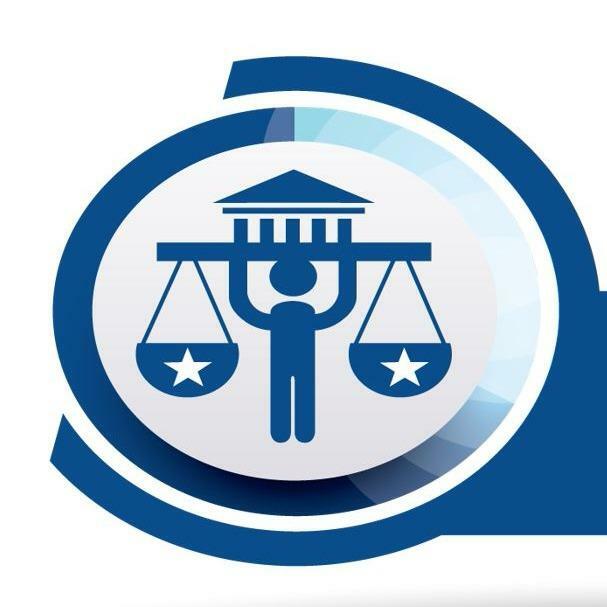 The hallmarks of our success have been zealous advocacy, professionalism, sympathy for our clients, and results. At RBA, we believe truth and fairness always prevail. With that mindset, we have won record-breaking, multi-million-dollar verdicts and settlements on behalf of our clients.